What is Meant By Backlinks in SEO? What are Dofollow Links and Nofollow Links? 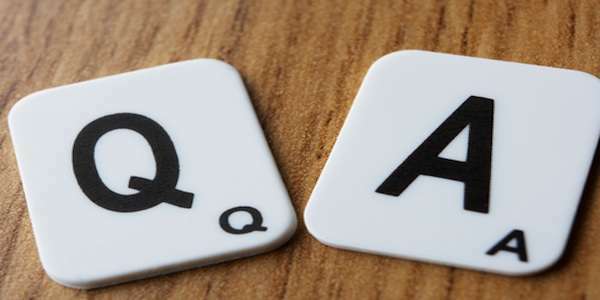 Home›Posts Tagged "question and answer sites for seo"
Sagar Gola is a Digital Marketing Consultant and Strategist with More than 150 Successful SEM/PPC, SEO, Email Marketing, Mobile Marketing, Affiliate Marketing and Social Media Marketing Client Engagements. I am a master in link building solid and capable Digital Media Presence Strategy and taking care of all channels of Digital Marketing Campaign with Optimal ROI Management. © Copyright Sagar Gola. All rights reserved.